Martial arts is a powerful tool for self-defense... but it's also a powerful tool for family bonding! Introducing: Our Geneva family martial arts class - where moms, dads, and kids train alongside one another to learn self-defense, get great fitness, and strengthen their bonds, too. No experience required! Children 7 years and older train right alongside their parents. Click now to learn more and get started today! Respect, focus, and confidence are the most important things kids walk away with in our classes. That's because our Geneva kids martial arts program is about more than "punches and kicks". 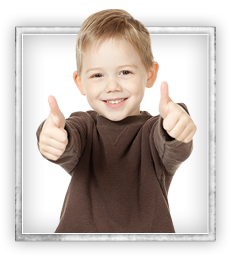 It's about helping your child succeed in life. AMAZING DEAL! We're currently running a limited time only online special. Click here to get the full scoop on this amazing program and to grab the special while it lasts! 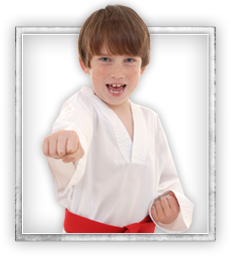 Geneva Preschool Martial Arts for 3-6 year olds is more than just fun martial arts. Kids build character. They start learning concepts like respect and discipline. They learn how to focus and set goals and achieve them. It gives them powerful tools that stick for life. But because many 3-6 year olds aren't ready to do something like this on their own... you'll be right there with them through every 30 minute class. When they need help or moral support, you'll be there to cheer them on. And you'll get to see the amazing ways that your child grows. Geneva, Illinois is a city in and the county seat of Kane County, Illinois, United States. It is located on the western fringe of the Chicago suburbs. Geneva is located between Batavia and St. Charles. As of a July 2011 official US Census Bureau estimate, the city had a total population of 21,707. Geneva is part of a tri-city area, along with St. Charles and Batavia. The area is currently experiencing a high level of population growth as Chicago's urban sprawl spreads farther west. 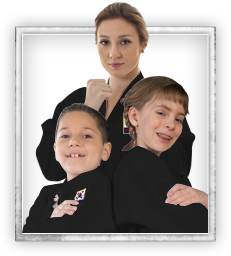 Geneva, IL, with surrounding areas in St. Charles, Batavia, West Chicago, North Aurora is home to Kyuki-Do Martial Arts of Geneva, Inc., a Martial Arts facility focusing on programs in Kids Martial Arts, Adult Martial Arts, and Birthday Parties. Kyuki-Do Martial Arts of Geneva, Inc. If you live in the following towns of St. Charles, Batavia, West Chicago, North Aurora then you are close enough to come train with us!